Did you know that Facebook accounts for over 42% of all social media site visits? Making it the most popular social network site. 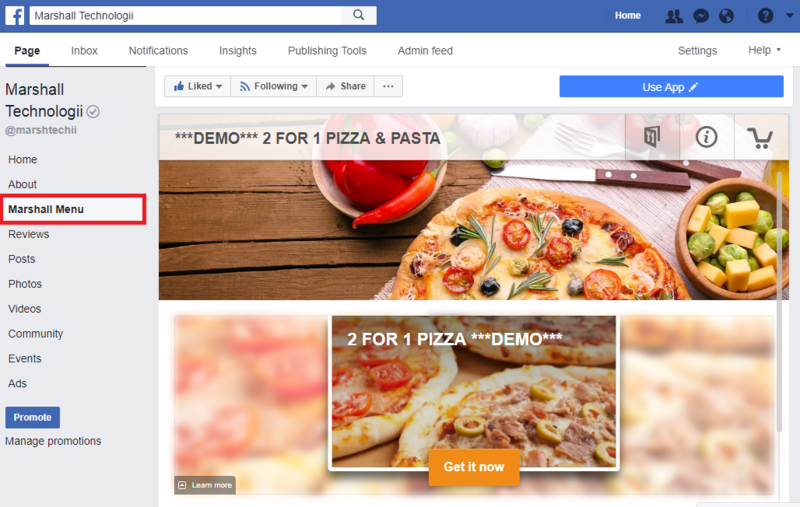 Why not capitalize on this and have customers order right from your Facebook page. Example: Go to our Facebook Page (Marshall Technologii) and Click on Marshall Menu. * First Month Free Trial. $45/month thereafter. ** Additional Fees apply to premium services.